I'm so excited to share this company with you! As many of you know, I've been on a journey over the past year or so to replace products in our home with things that are cruelty-free and non-toxic...cleaning products, cosmetics, etc. As a women, I knew that also included feminine care items, since we have to use them on a reoccurring basis for much of our lives. 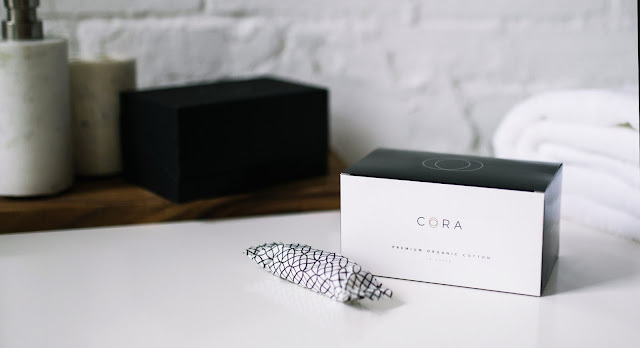 This is a category I had been struggling to find alternatives in your typical stores...so I was ecstatic when CORA reached out to me about their 100% certified organic and cruelty-free tampons. Did you know that the average woman uses over 10,000 tampons in her life? That number shocked me. And even more shocking are the "ingredients" that make up a typical tampon - synthetics created through a chemical heavy process (that includes bleach! ), non-organic cotton, and even undisclosed ingredients. Not okay. 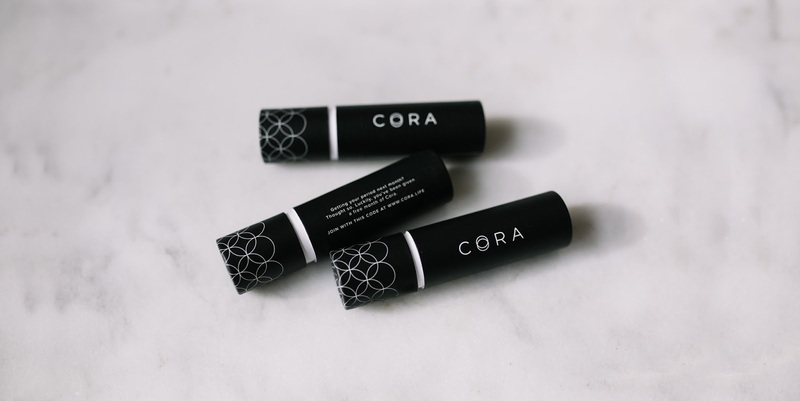 These CORA tampons are made of only premium organic cotton - that's it! You can learn more about them here. Not only that - but how many times do you forget to buy tampons...then have to run to the store at the last minute? I know that happens to me all the time. With CORA, they have a delivery system. Yes, your tampons will literally show up right on your doorstep! They have tons of package options that are totally customization to fit your needs. PS - have you noticed the killer packaging?! Finally, I am always looking for companies that are giving back in some way - to the environment, to the less fortunate...it's very important to me. So, I was thrilled to learn that CORA has a mission to donate feminine care items to girls across the globe who do not have access to them! I'm so thrilled I was able give this brand a try, and I'm thoroughly impressed with their products and look forward to using them again in the future! If you are interested in trying CORA out, use the code CORA5EMILYS for $5 off your first order! Disclaimer: While I was provided products by Cora, all opinions and reviews are my own.